220 CDI Lang Avantgarde TAXI KLAAR - EXTRA LANG - CABMAN - PDC - AUTOMAAT !! 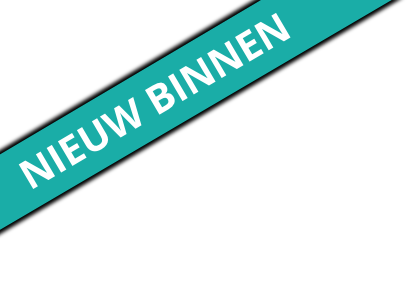 200 Ambition DEALER ONDERHOUDEN - AUTOMAAT - NAVI - XENON - PDC ! 2.0 TSI GTI Performance DSG - FULL OPTION - NIEUWE KETTING SET - BLACK ON BLACK! 1.2TSI- DSG- AIRCO- 3 MAANDEN GARANTIE- DEALER ONDERHOUDEN! !